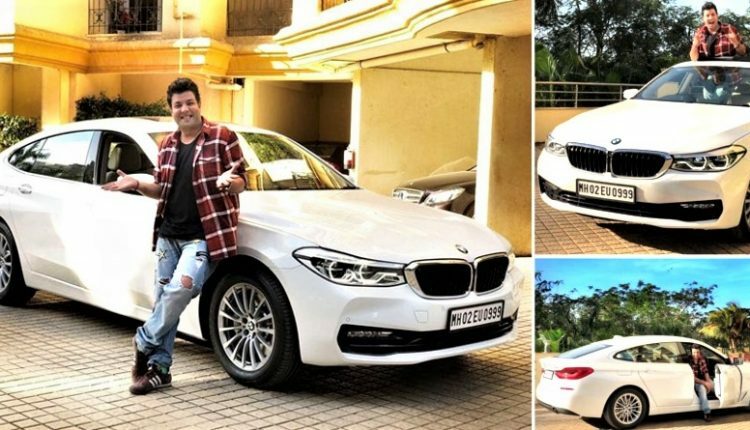 The product was already class leading and Fukrey fame Varun Sharma made it even more presentable with his witty smile. 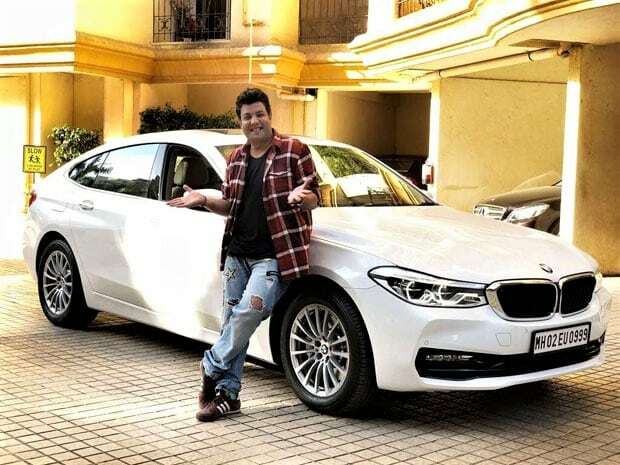 We are talking here about the newly launched BMW 6GT and Choocha’s relation, looking equally exciting as his unbreakable relation with Honey in both the films. The smile on his face clears that nothing else could have been a better partner for him when traveling around the busy roads of Mumbai. 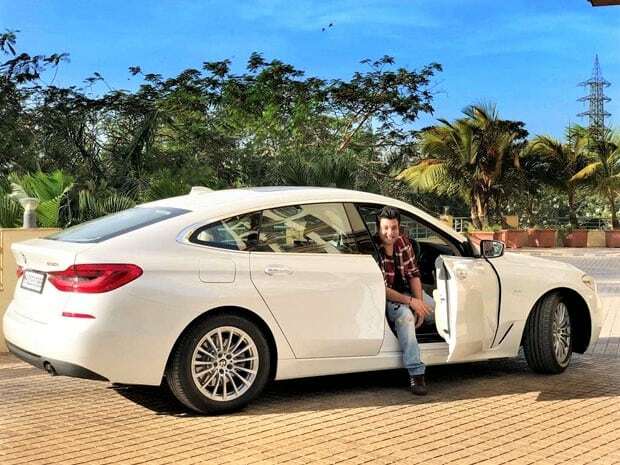 This full-length GT is available with both petrol and diesel (recently launched) power but Varun kept it more rev friendly by choosing the 630i (petrol option). 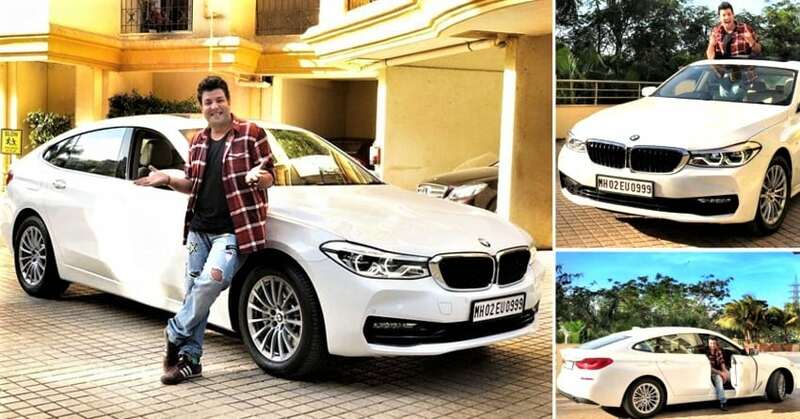 He can be spotted in various roles in upcoming movies like Arjun Patiala and FryDay, starring next to Diljit and Kriti in the former and Govinda in the latter. 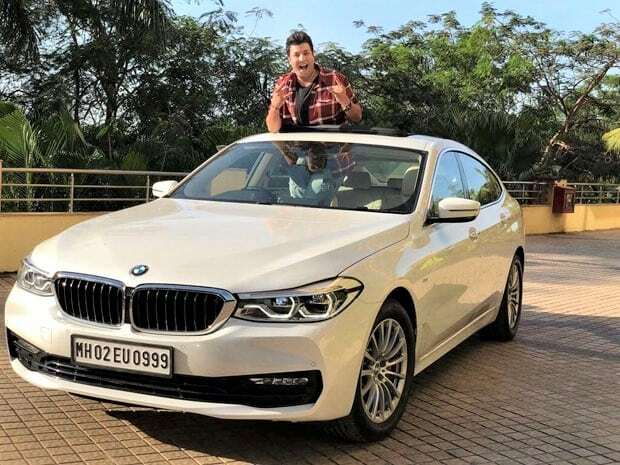 The car seems to be a popular option for Fukrey team as Ali Fazal (Zafar) also bought it a few weeks back. BMW 6GT is an amazing machine with complete peace of mind for the buyer. The engine available on his car is a 2.0L, turbocharged petrol motor producing 258 HP. If numbers excite you the most, getting 0-100 kmph in 6.3 seconds it truly a marvel for a product of this class. The top speed is limited to 250 kmph electronically. BMW 630i can be bought in Sport Line and Luxury Line trim for INR 60.80 lakh and INR 61.80 lakh respectively. Those looking for diesel power can get their hands on 630d Luxury Line for INR 66.50 lakh. The diesel-powered M-Sport variant is priced much higher at INR 73.70 lakh. Petrol values are actually mouth watering as 400 Nm of solid torque guarantees impressive ride experience while diesel takes things to the next level with a 3.0L V6 engine producing 265 HP and 620 Nm. This results in a 0-100 kmph sprint time of just 6.1 seconds. Choocha now has a rocket to fly!